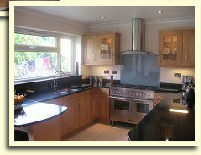 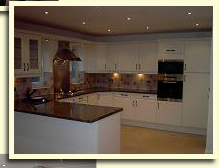 Buidmark Construction will complete your kitchen project to your specification. 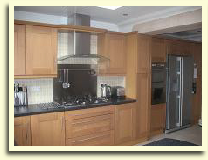 We will be happy to provide kitchen design suggestions for you if required. 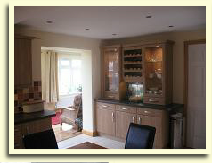 We want you to have your kitchen to your exact requirements. 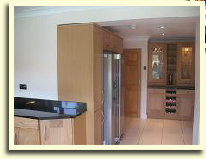 ensure that they work efficiently and correctly to legislative requirements.